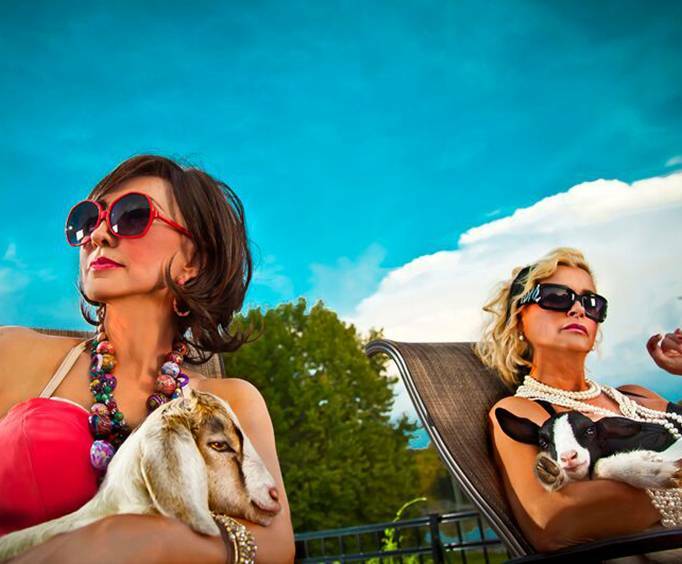 Together on stage for one night in Branson, Pam Tillis and Lorrie Morgan are combining their fiery talents to put on a can't-be-missed performance. With hits like Tillis' “Maybe it was Memphis” and Morgan's “Five Minutes”, this concert is bringing together two legendary country ladies that who you will not want to miss out on seeing live! 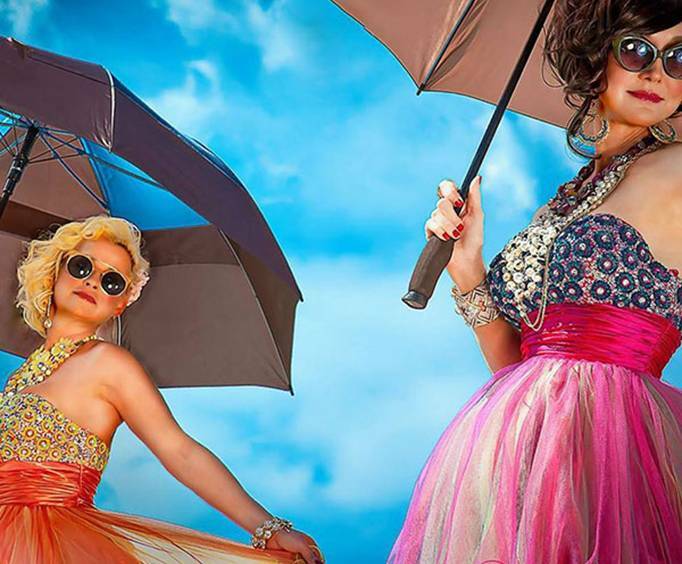 They are sure to bring an electric performance to an all-ages audience. Pam Tillis is the daughter of the legendary country singer, Mel Tillis. She taught herself to play the guitar, learned piano at age eight, and debuted at the Grand Ole Opry when she was eight years old. She definitely inherited her father's country music chops! Signing with Warner Bros. Records in 1981, she released nine singles and one album. The album was titled Above and Beyond the Doll of Cutey. She then signed to Arista Nashville in 1991. With this record label she released five more albums and 22 singles. She has several platinum and gold albums under her belt, one country top hit for her single “Mi Vida Loca (My Crazy Life)”, and several other Top 10 songs. She has performed with Dolly Parton. Bringing her own talent to the mix is Lorrie Morgan, sang hits such as, 'Trainwreck of Emotion' and 'Five Minutes'. The daughter of country music singer, George Martin, Lorrie debuted in 1978. She did not truly break out until 1989, however, with her single, “Trainwreck of Emotion”. Charting more than 25 singles on the Billboard charts, she also has three number one hits to her name. In her career she has produced 15 studio albums and sold 6 million records. 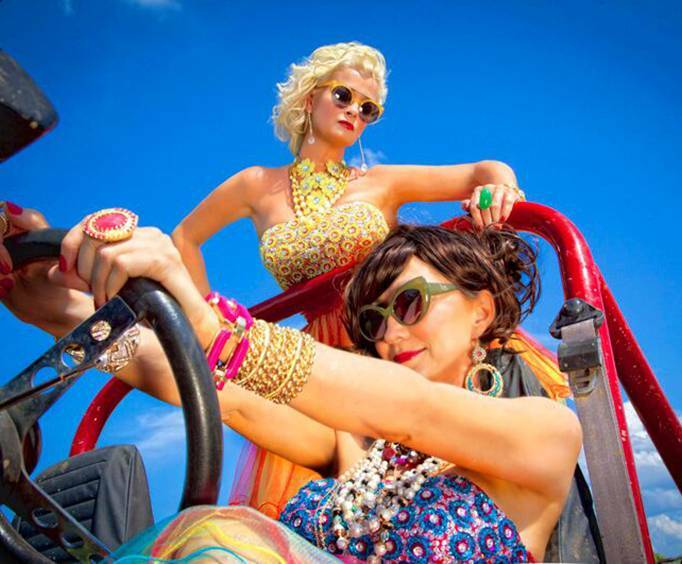 Both Lorrie Morgan and Pam Tillis are sure to impress. These daughters of country stars have taken the talent they inherited and forged fantastic musical careers for themselves. Don't miss out on witnessing them in person! Loved the music. Both performers seemed tired and not really into the show and just going through the motions.